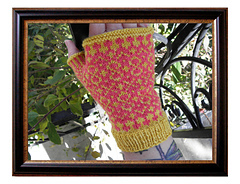 I am originally from Tucson, Arizona and now live in Northeast Iowa. 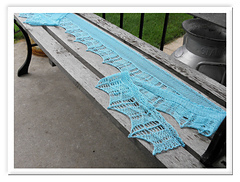 I taught myself how to knit in my early 20’s and began designing in 2005. 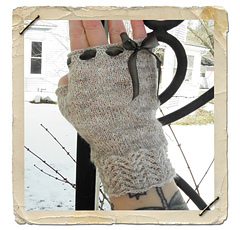 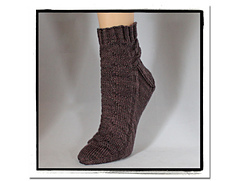 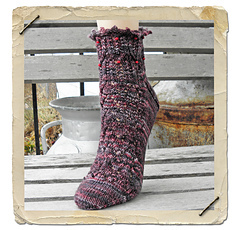 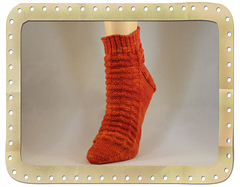 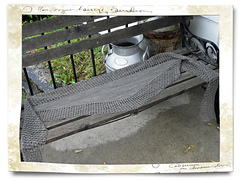 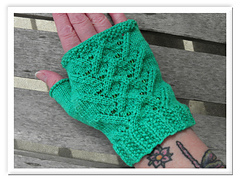 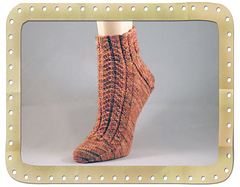 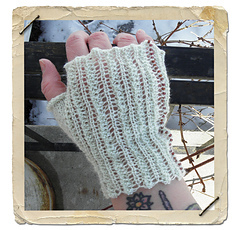 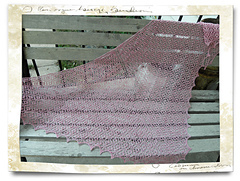 I created Goddess Knits, in 2005, as a means to help support a failing yarn shop. 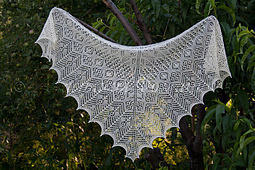 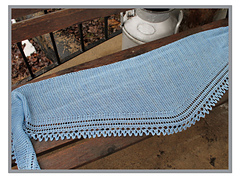 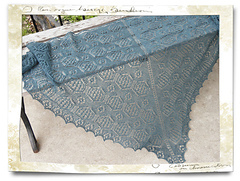 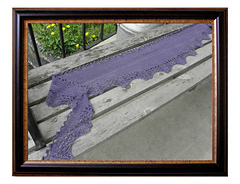 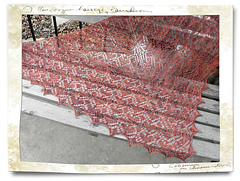 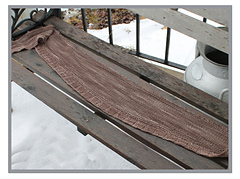 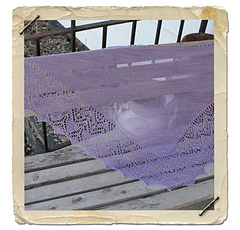 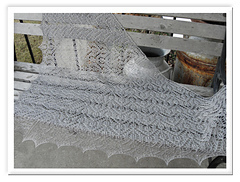 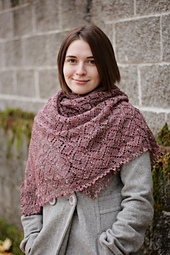 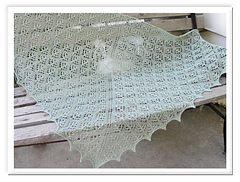 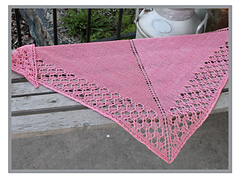 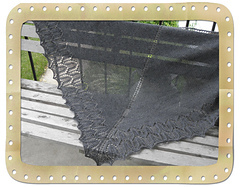 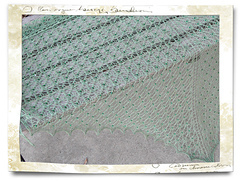 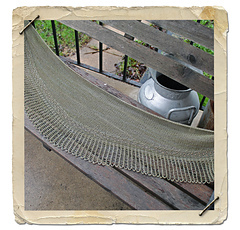 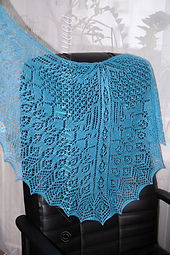 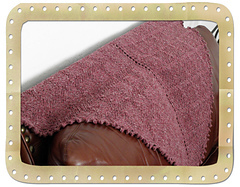 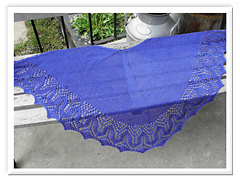 It began with the very first, original, Mystery Shawl which was presented in a knit-along as a free pattern. 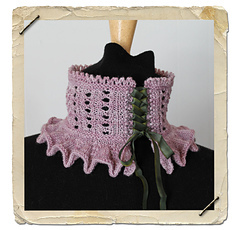 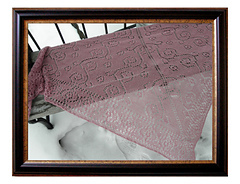 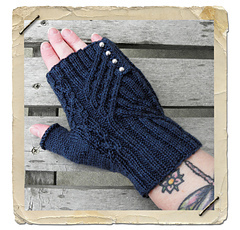 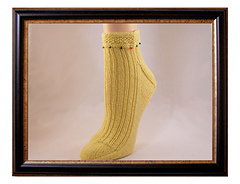 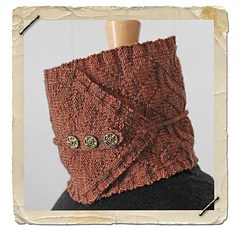 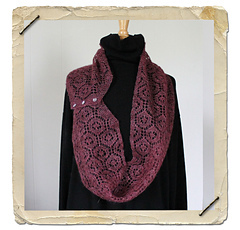 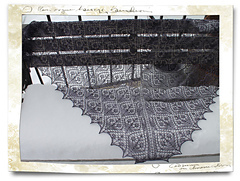 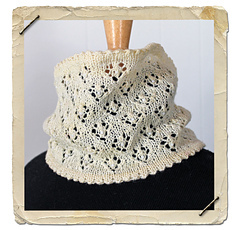 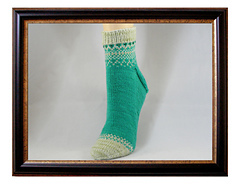 It has continued to grow, from there, into a large line of handknitting designs including socks, mittens, and other accessories, as well as a large variety of lace shawls. 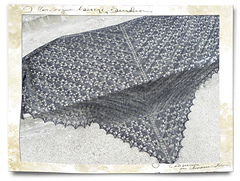 Mystery Shawl knit-alongs continue to be offered, yearly, as well as stitch markers, classes and several yarn clubs that feature Decadently Divine yarns. 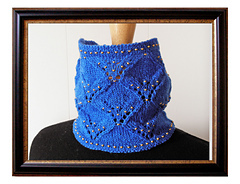 My intention, with Goddess Knits, is to create beautiful, affordable, well-written handknitting patterns for items from a basic pair of socks, or mittens, to heirloom quality lace shawls; designs that knitters will be proud to create for themselves, or others. 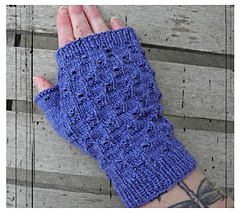 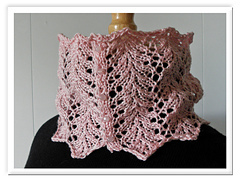 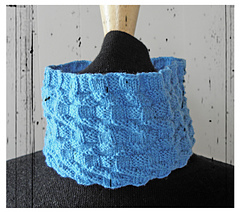 All of my patterns are available, on my website, in PDF format. 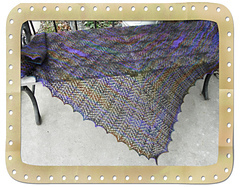 I also have a hand-dyed yarn line called Decadently Divine; I dye my yarns for all of my clubs and also sell them on Etsy.